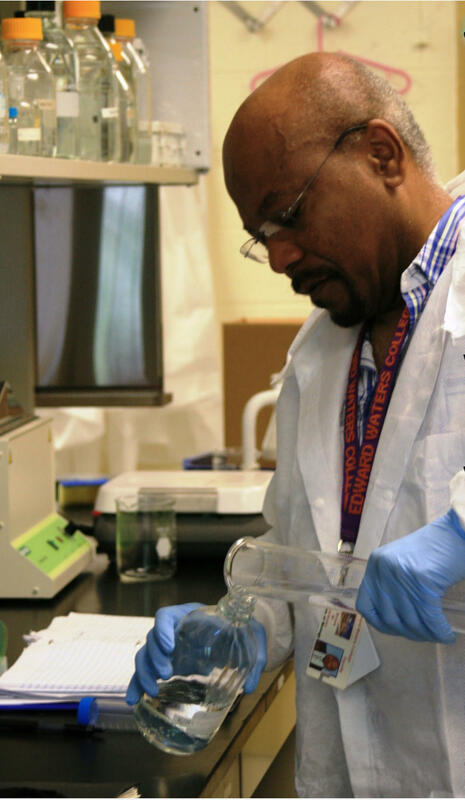 Dr. Brian Seymour conducts an experiment in his laboratory at Edward Waters College. 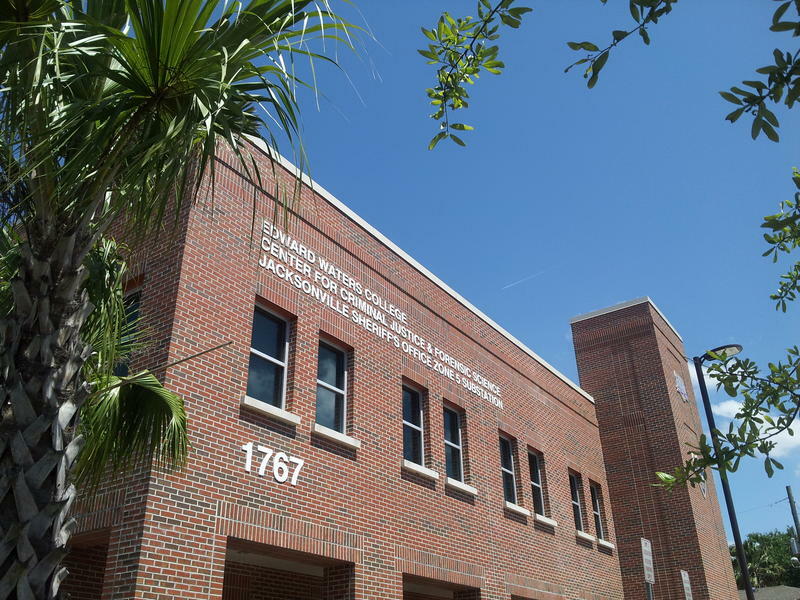 A faculty member from Jacksonville’s Edward Waters College won an award last Friday for his medical research on asthma and allergies affecting African Americans. The Historically Black College or University Awards presented Dr. Brian Seymour with the award at a ceremony held at Hampton University in Virginia. 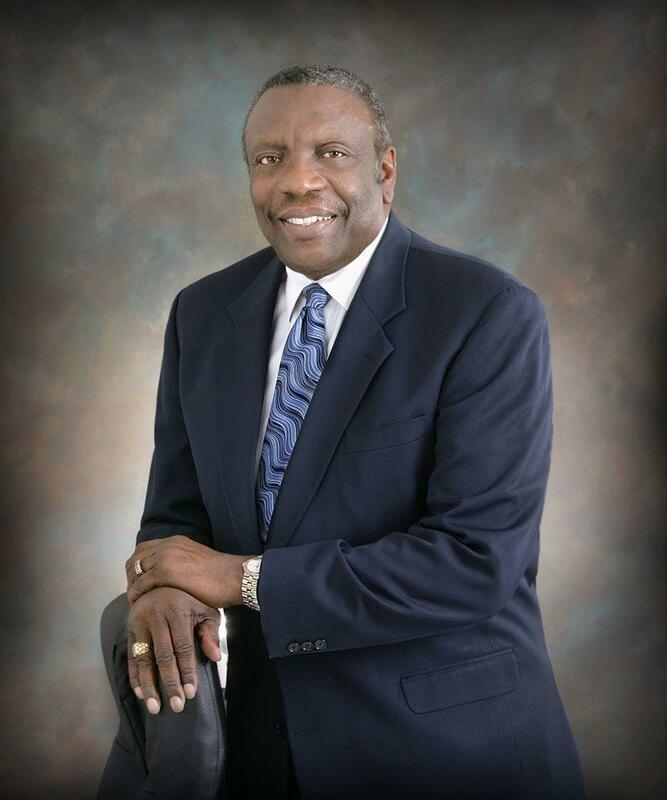 Seymour is the research director for the Edward Waters College Center for the Prevention of Health Disparities. During an appearance on WJCT's “First Coast Connect,” Seymour talked about his recent study and future plans for his research. He says he collected 200 blood samples from Jacksonville residents living in Health Zone 1. Health Zone 1 includes the urban core, and parts of the North and Northeast side of the city. Seymour says his study measured the levels of a specific antibody in the bloodstream. “This antibody’s in everyone’s blood, but if you’re allergic or if you have allergic asthma, or if you have [a] parasitic infection, it is elevated,” Seymour said. He says his team found five to six percent of the 200 participants had significant elevated levels of this antibody. “It is basically a mistake in our immune system that pushes us to develop a large amount of these antibodies,” Seymour said. He says this study is only the first phase of the research he would like to conduct. He says phase two includes finding out what people are inhaling, and what is causing the elevated levels of this antibody. He says his team is also going to look at fungal exposure in the community. “A lot of these things may have something to do with the high levels of asthma and the high emergency room visits of the people in our community with respects to asthma and allergy,” Seymour said. He also says his team’s main goal close the health disparity gap in Jacksonville. Listen to the full conversation with Dr. Brian Seymour on Tuesday’s episode of the “First Coast Connect” podcast on iTunes or Stitcher. 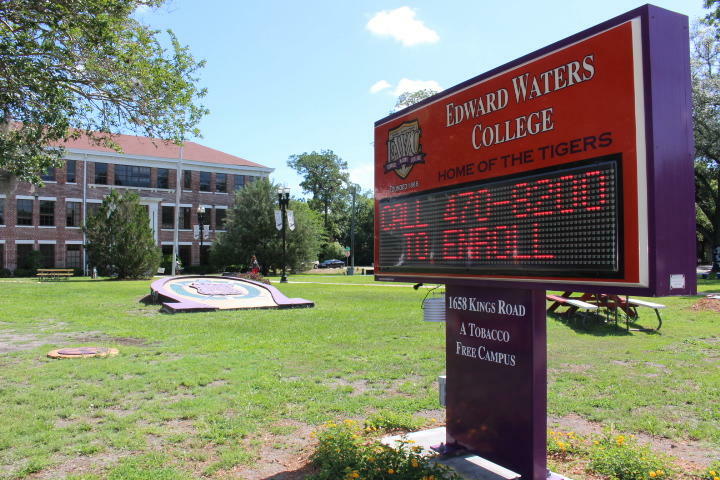 Edward Waters College President Nathaniel Glover has been nominated for “Best Male HBCU President of the Year.” HBCU stands for historically black colleges and universities. He is one of six nominated for the award, presented by HBCU Digest. Glover says his success is a team effort.